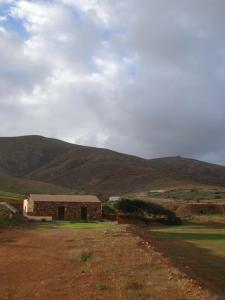 Discover the local craftwork centre in the Antigua Mill, Fuerteventura. 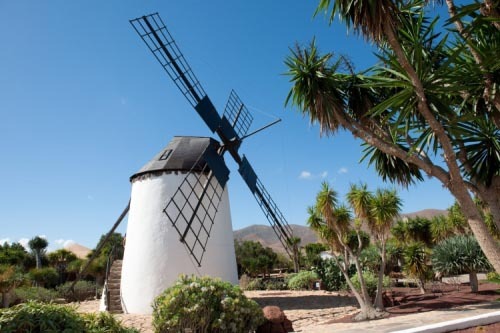 The Antigua Mill Craftwork Centre is a museum located in Antigua on the island of Fuerteventura, where you might discover the history of the native peasantry, craftwork and a tall gofio mill. This centre has a garden with many native plants among which you might find different cactus and palm species, located near a gofio mill. In the interior you might find its original machinery. The centre also hosts a craft workshop, a conference room, an audiovisual room and many exhibition rooms about painting and archaeology.